Cold Steel Voyager X Lg. 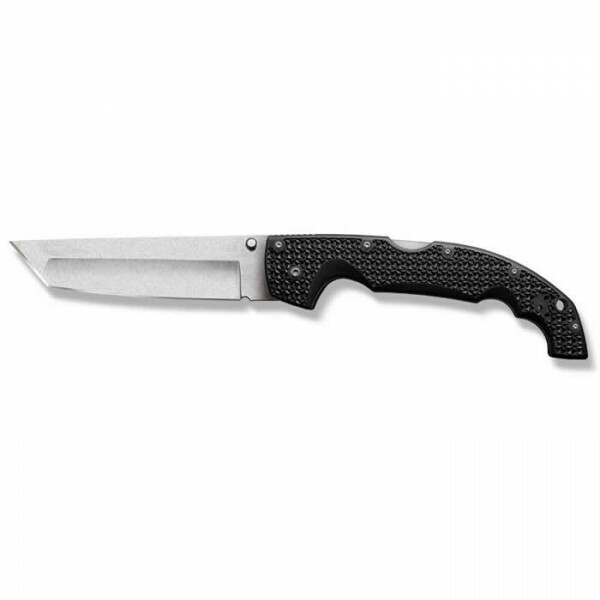 Tanto Point Plain Edge 29TXT﻿. Overall Length: 12 1/4"﻿. Steel: Japanese AUS 8A Stainless w/ Stone Wash Finish﻿.